Day 2 of Two Weeks of Holiday Tegra is here! Yesterday, we handed out an Asus Eee Pad Slider and are now ready to open up entries for today’s tablet contest. 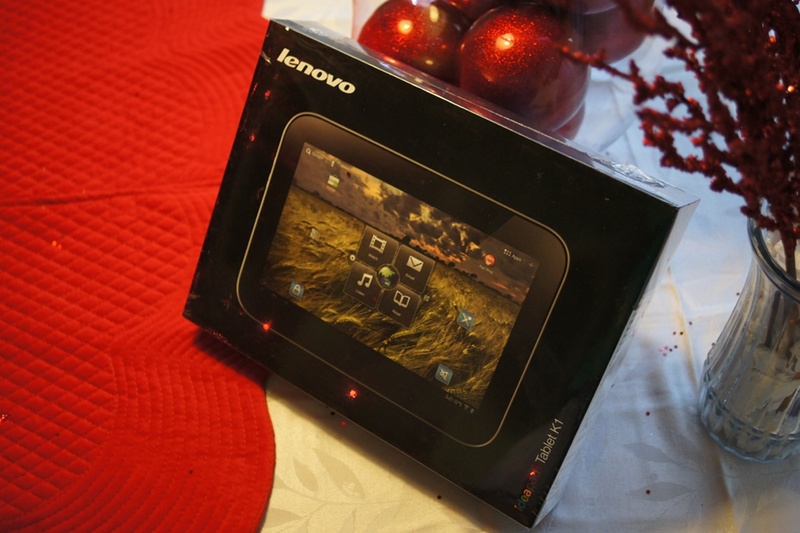 The prize is a Lenovo Tablet K1 which is one of the lesser known Tegra 2 tablets, but is one that shouldn’t have missed your radar. As expected, is powered by NVIDIA’s Tegra 2 processor, has 1GB of RAM, dual cameras, a 10.1″ HD screen, has all of your favorite ports including HDMI, and comes standard with 32GB of storage. And not only that, but this is one of the prettier tablets you will find. ss2 who can’t wait to dive into a cheese steak on Christmas Day. 1 (one) Lenovo Tablet K1. 3. In the comments, tell us what your favorite holiday food is.